Make the most of your child's bedroom with this lofted twin bed with desk. The set is outfitted with a bookcase shelf to display items, as well as a desk space that offers the perfect workspace for homework and projects. 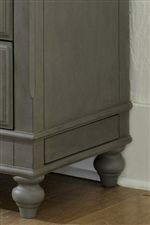 A six drawer chest provides extra storage space for clothing. On top of it all, the loft can be configured with the storage on either side to better suit your child's bedroom. The Lake House Full Loft Bed with Desk and Dresser by NE Kids at Sheely's Furniture & Appliance in the Ohio, Youngstown, Cleveland, Pittsburgh, Pennsylvania area. Product availability may vary. Contact us for the most current availability on this product. Bunk Bed Construction Bunk bed is mattress ready with a complete plywood slat roll foundation system. Case Construction Hand crafted using Solid Eastern US Poplar and veneers over engineered wood. Look back to the days that seem so simple; where fun and adventure were around every corner. An eventful day required a good night's sleep in order to be recharged and ready to go again. The Lake House collection is designed to foster those exciting feelings through the cottage styling that offers the same allure of a lake retreat vacation. The design of the lake retreat carries lots of classic elements that are given a relaxed feel. Wood molding, arched frames and turned feet create that very classic style but are given a breath of fresh air with clean and simple lines. This collection provides many options for you to create that special feeling for your child or children. 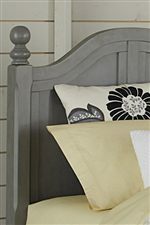 Five different bed styles that can be paired with a dresser, chest of drawers, a desk, a vanity, and also a nightstand. Also, each bed has the option for a underneath storage unit or twin size trundle bed. The options are endless, ensuring you can build the right room for your son or daughter and help create the memories they will never forget. 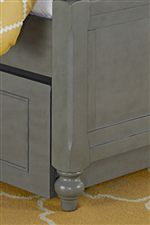 The Lake House collection is a great option if you are looking for Cottage furniture in the Ohio, Youngstown, Cleveland, Pittsburgh, Pennsylvania area. The Secret Drawer Provides a Neat Place to Store Items! 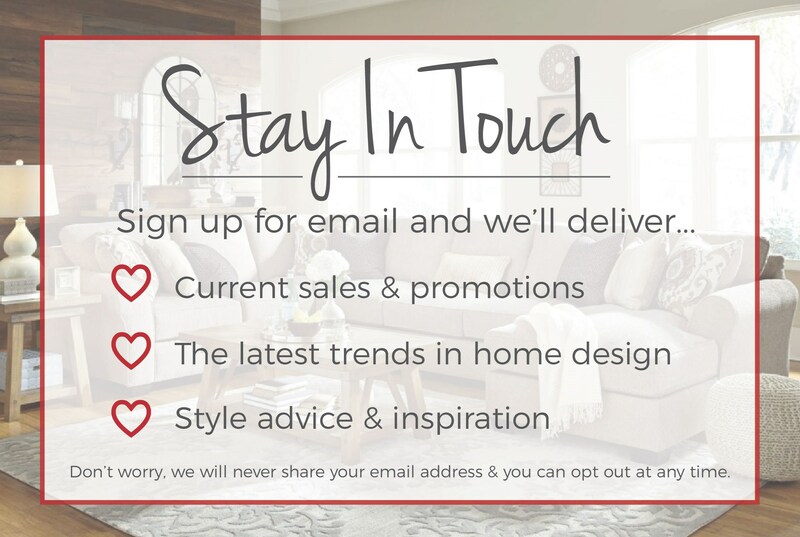 Browse other items in the Lake House collection from Sheely's Furniture & Appliance in the Ohio, Youngstown, Cleveland, Pittsburgh, Pennsylvania area.